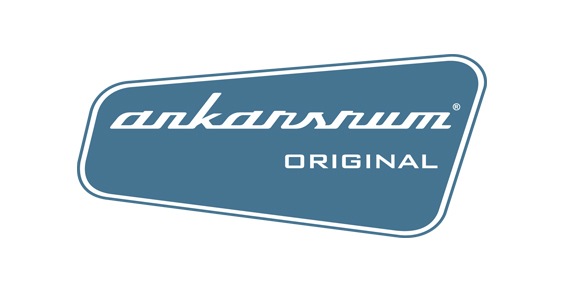 Swedish Ankarsrum (formerly known as Electrolux “Assistent”) has been around for many years. 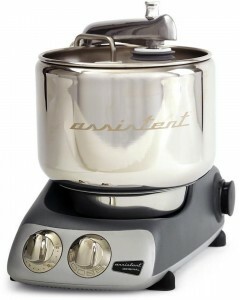 The Ankarsrum is often top rated in reviews for its kneading abilities combined with a quiet motor. It comes with a huge bowl and uses a rare system, with the bowl itself as the rotating part, making it easy to see what’s going on, adding new ingredients. In its latest edition the “retro” design is a the center. You wouldn’t be surprised to find such a machine in the kitchen below The Hatch. 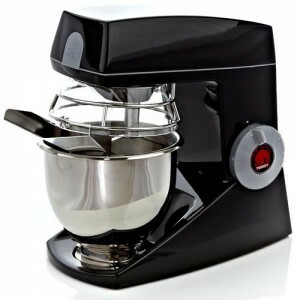 The machine is available in several color (combinations), aiming at being welcomed as a central everyday part of the kitchen. 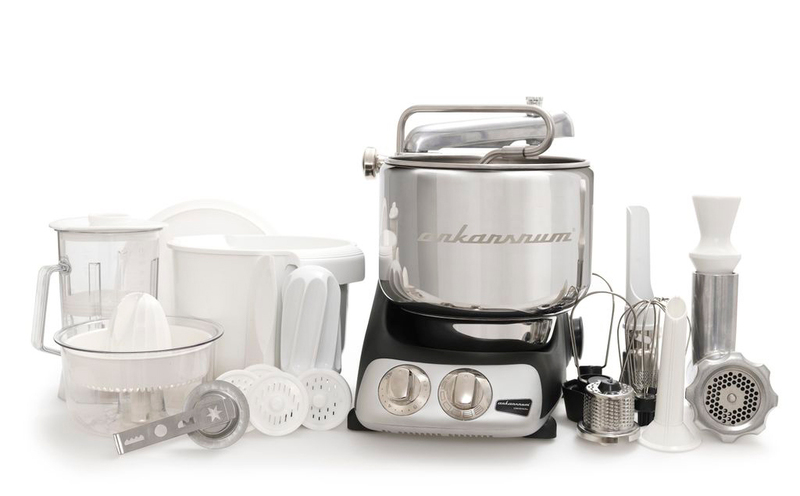 No doubt the design and story behind the Ankarsrum is refreshing among all the many KitchenAid products – sending international waves of attention from Sweden. 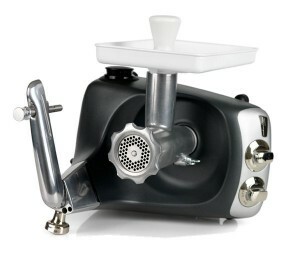 An impressive arsenal of accessories is available for the machine, such as blender, juicer, grain mill and meat grinder. .. which often means turning the machine on its side. 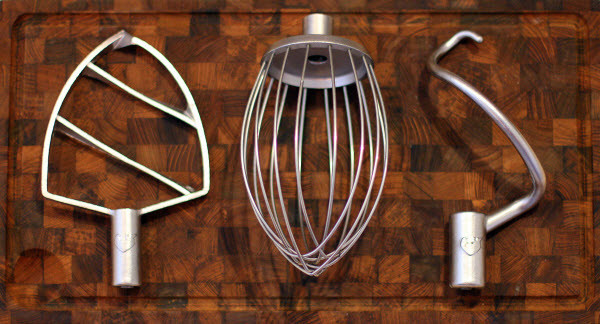 In this respect it is not merely a mixer, but should in theory eliminate the need for a handful of other machines in the kitchen. The Ankarsrum might make up for a rational and interesting choice. Kneading capabilities are at the center (for the machine as well as for me). The great review combined with some good old skepticism in respect to the rotating bowl make makes you curious: Will it really manage as well as a good, traditional stand mixer – like professionals use in bakeries? 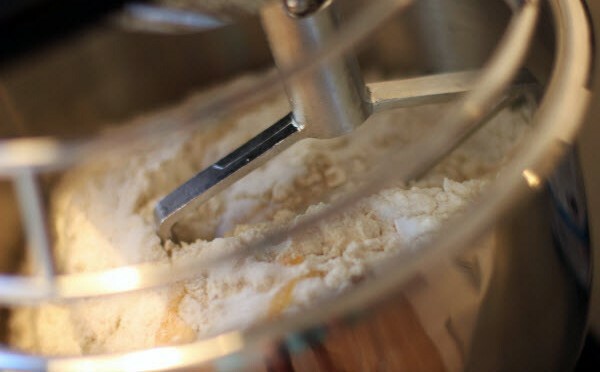 Another relevant question is if you really need the broad variety of extra equipment, or should rather stick to a focused mixer. 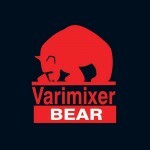 You might already have a great food processor such as a Magimix (but then again: Will it last another 10 years?). And could the Ankarsrum be the machine which encourage to make that lovely homemade pasta a little more often? And last but not least: Is there something out there even more powerful?